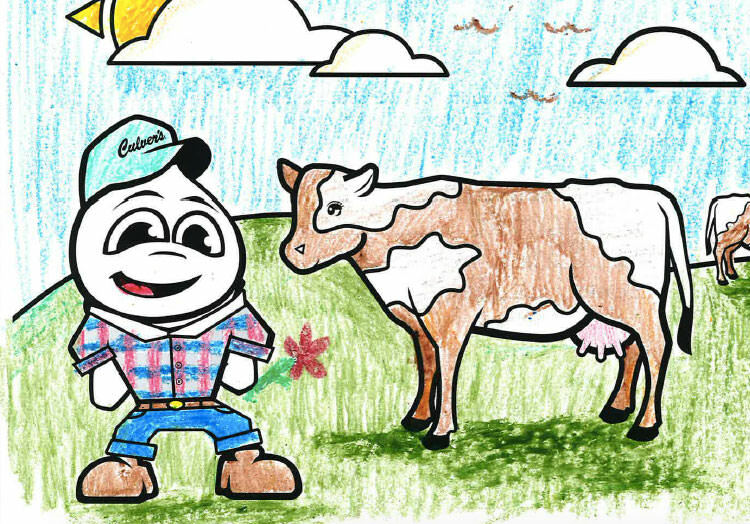 On February 19, 2018, Culver’s kicks off its annual essay contest. FFA members can submit an essay responding to the question, "The 2017 National FFA Convention & Expo theme was 'I can. We will.' What does this mean to you, and how will you apply it in your future ag career?" by April 6, 2018. They’ll have the chance to win up to $7,500 in funds for their chapter to use to attend the National FFA Convention and Expo in Indianapolis, Indiana, October 24–27, 2018, or to further their agricultural education. 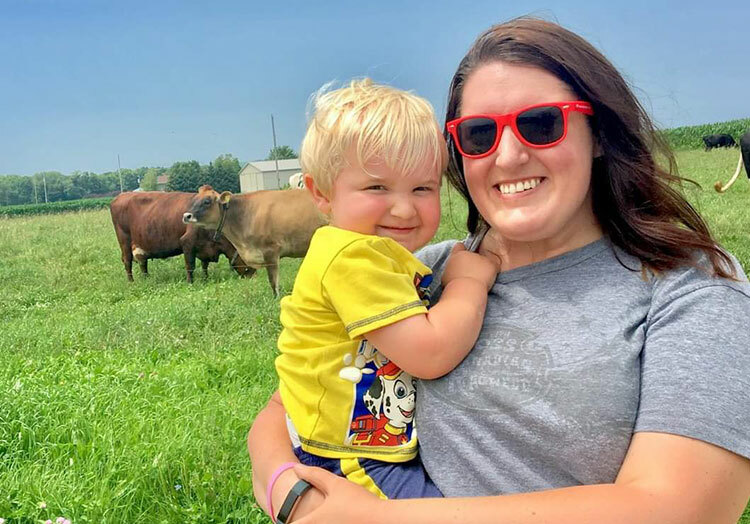 The FFA Essay Contest is part of Culver’s Thank You Farmers Project, which ensures we will have enough wholesome food to feed our growing population by supporting agricultural education programs that encourage smart farming. 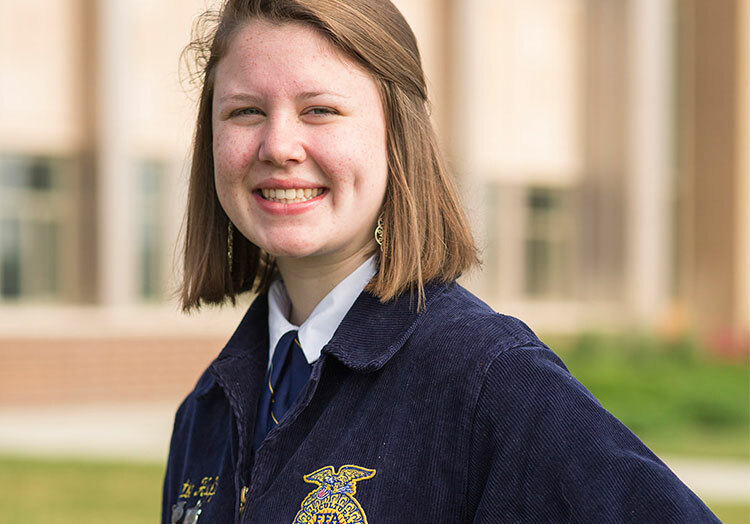 To celebrate 2018 being the fourth installment of the contest, we caught up with Hailey Hampton, the winner of our first FFA Essay Contest. What have you been up to since 2015? I graduated high school in 2016. As a high school senior, I attended the Global Youth Institute at The World Food Prize as a youth delegate, which allowed me to later apply for the Borlaug-Ruan internship, an opportunity for students to spend two months abroad pursuing research of their choice. I was accepted, and this summer I spent 80 days stationed just outside of Tainan, Taiwan, in Shanhua at the World Vegetable Center. Now I'm back to school in my sophomore year at Utah State University, pursuing a degree in plant science research. Can you tell us more about your internship experience in Taiwan? My internship was an exciting, eye-opening opportunity. I had a great time getting to meet people from multiple cultures and immersing myself in one very different from mine. There's no easy way to describe quite what it's like, except that I know I could have never learned everything that I did without having gone. My career goals right now are to continue my education in the pursuit of a doctorate. I'm very interested in being able to conduct research and perhaps teach on a university level in the future. How has FFA helped ensure your success in the future? I wouldn't be where I am today without the help of FFA. 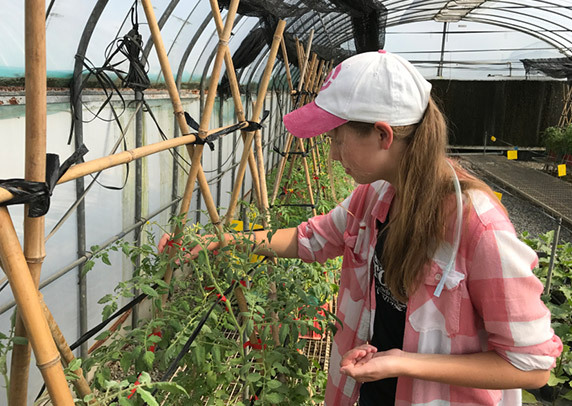 I learned about the World Food Prize through my ag advisor and first found my passion for plant science through the hydroponic greenhouse I ran as part of my supervised agricultural experience projects. 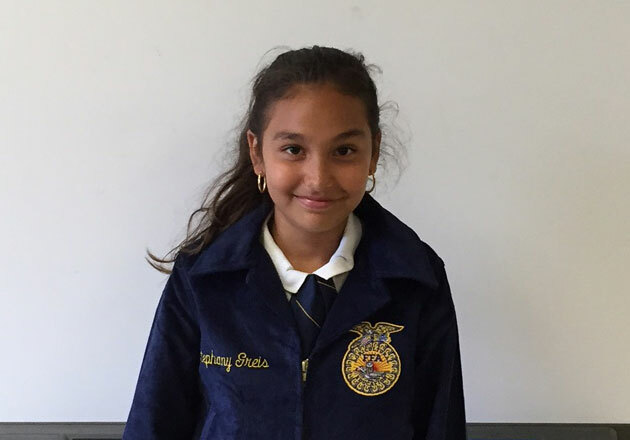 FFA taught me public speaking, business management and helped develop my work ethic. What memories from attending the National FFA Convention & Expo have stuck with you? The moments that have left the biggest impact on me would be experiencing the opening ceremony, watching the officer team run up on stage in 2012 and watching former Western Region Vice President Caleb Gustan's retiring address. Watching the officer team my first year attending the convention caused me to get swept up in all of the excitement, and helped develop my enthusiasm for FFA. Caleb Gustan's retiring address was truly the most inspiring piece of public speaking I've personally ever seen. To this day I consider it the ideal for any young public speaker to strive for. 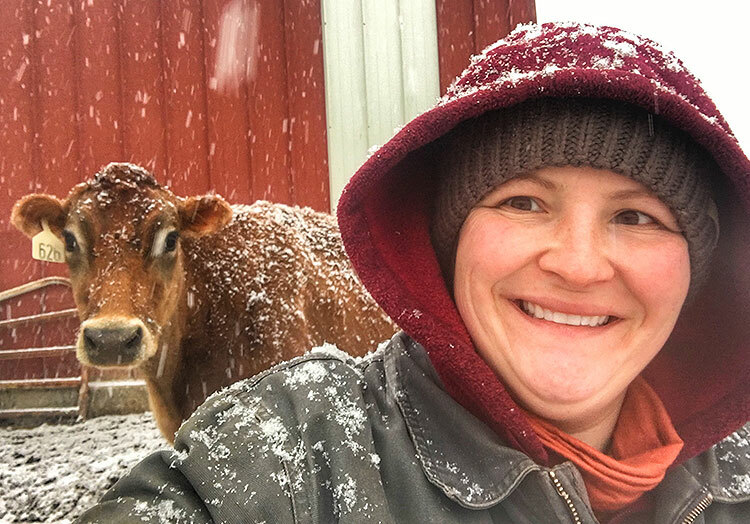 Want to learn more about Thank You Farmers Project and how it’s helping agricultural students like Hailey contribute to a strong future food supply? 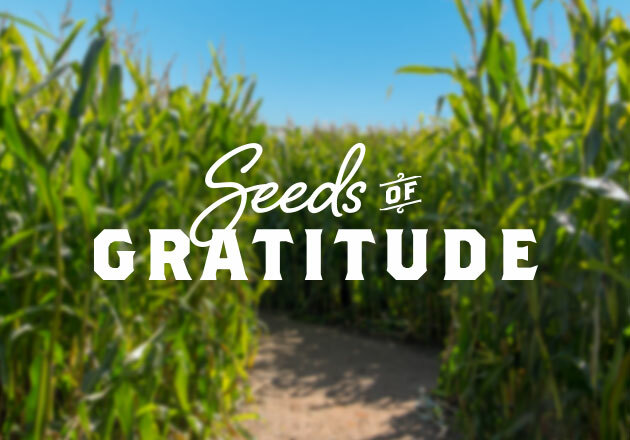 Head to the Thank You Farmers Project page.